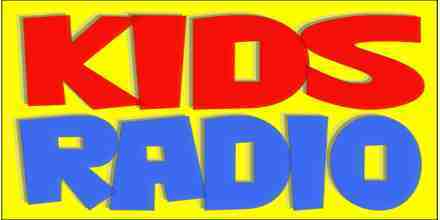 Edens Kids Radio live broadcasting from UK. Music and fun is filled at the radio to keep the entertainment going on. 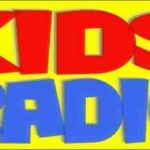 Edens Kids Radio likes to make everything of their radio as much simple as possible and they are doing that because in modern days listeners doesn’t likes thing that are complicated so to attract more and more listeners toward the Edens Kids Radio simply puts up the kinds of music and other stuff their listeners wants from them.